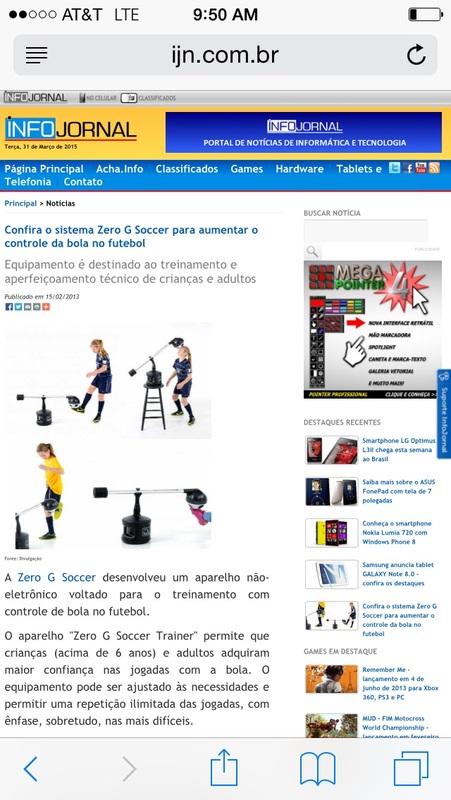 A variable gravity training device allows a user to train skills in controlling a sports device. 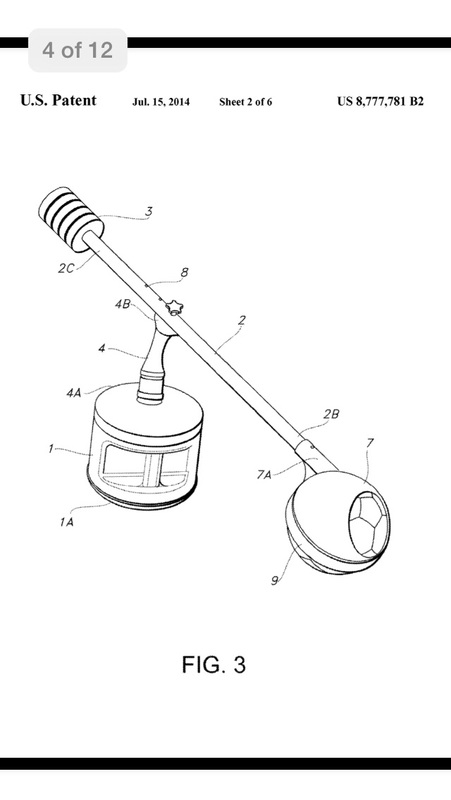 The training device has a stationary base, a movable support bar, and a sports device, for example, a ball, a badminton birdie, or a volley ball affixed to the end of the bar. The support bar is weighted, so that the amount of force required to move the sports device is reduced. The weighted bar also reduces the speed with which the sports device returns to its home position. The force adjustment means is adjustable, so that, with training, weights may be removed, so that the conditions governing the sports device correspond to real playing conditions. We are looking for an outright sale of the US Utility Patent and applied for Canadian and European Patents. Royalties will be considered. 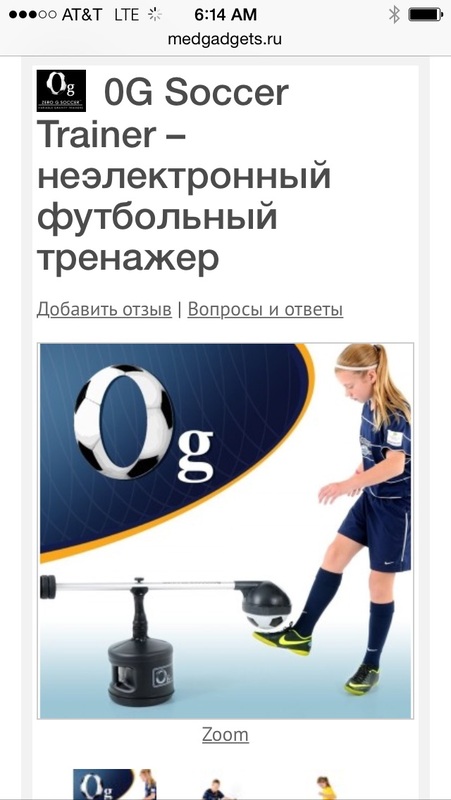 The resulting product is a top seller in the Soccer Training Equipment catagory for most of the major online retailers in the US including Dicks Sporting Goods, soccer.com, and Amazon. The product is currently being shipped via ebay to 27 countries in small quantities. 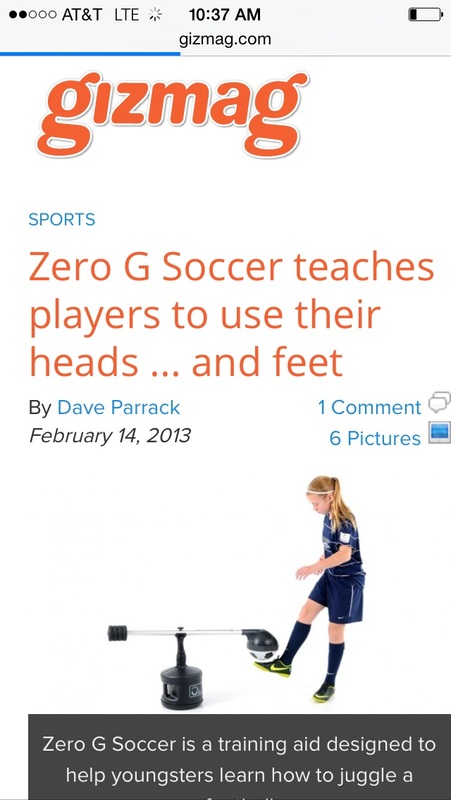 Variable Gravity Products holds several websites including 0gsoccer.com, vgpusa.com. vertical descent from apex in soccer, volleyball and basketball. Patent issues in July 2014. Global sales potential into 9 figures. 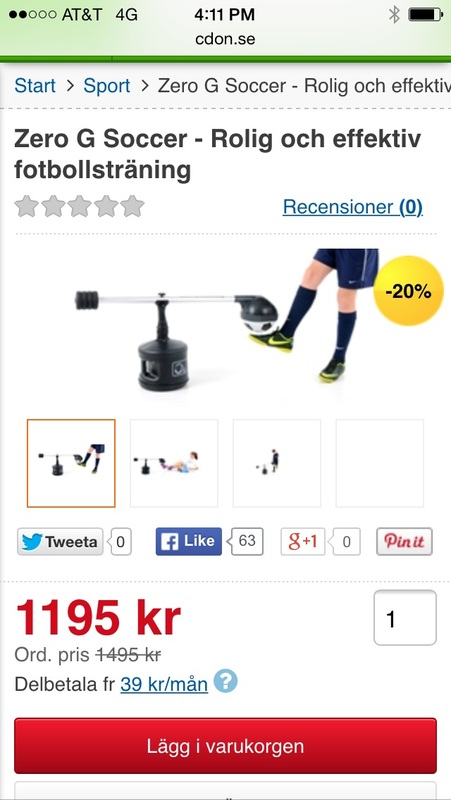 Verified product purchase reviews can be found on Amazon by searching "soccer trainer" in the top 5 results. This product is no gimmick, it actually works. Very low return rate. Currently made in the USA. 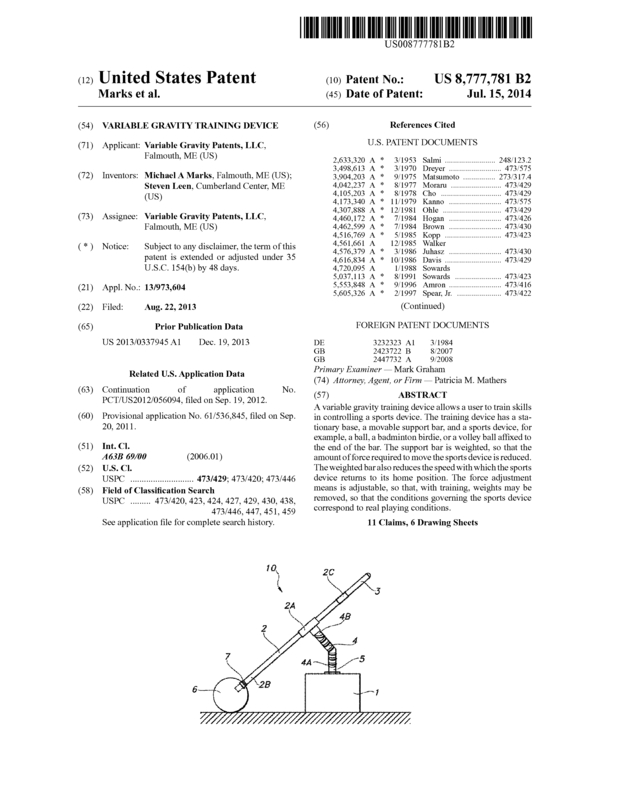 Page created at 2019-04-21 18:12:24, Patent Auction Time.